In our lives there are moments when we seem to have opened a new page in the biography. We are talking about the name change. But there are the disadvantages of tinkering with the documents, because they need to renew. INN – taxpayer identification number. The document is an A4 sheet, with twelve Arabic numerals, which contain information about the taxpayer. Was assigned to both individuals and legal entities. Definitely need this document for individual entrepreneurs and civil servants. However, it was often required when applying for a job because the employer is the withholding agent for the natural person. Therefore, it is desirable to change the INN as soon as possible in case of change of personal data or its loss. Although there are no laws on the date of renewal was not there, there is no penalty. For a change INN if you change the name you must pay the state duty in savings Bank. How much it will cost, depends on how urgently you need a new certificate. If you can wait 5-7 days, then you will have to pay only 200 roubles. For immediate issue was the stamp duty at twice the usual 400 rubles. With a passport and a receipt about payment of state duty, you must contact the tax office at the place of residence. If you moved from one city to another, then you can check with any tax service where to change was by changing the name, you only have to register at the new place of residence, otherwise the tax at the place of new registration documents you will not accept. You must then fill out an application for the reissuance INN (the form and the sample will be given a tax inspector). A week later, the duplicate was ready. The room was at the change of name will not change. If fast results can come on the next day of work of the tax Inspectorate. Before the change was by mail, you must visit the notary office to notarize a photocopy of your passport. Paying the state fee, make a copy of the payment receipt. Then go to the portal of the Federal tax Service and complete the form "2-2 - Accounting". Completed application print out, attach all required copies and send by registered mail to the address of the tax service by place of residence through the mail. 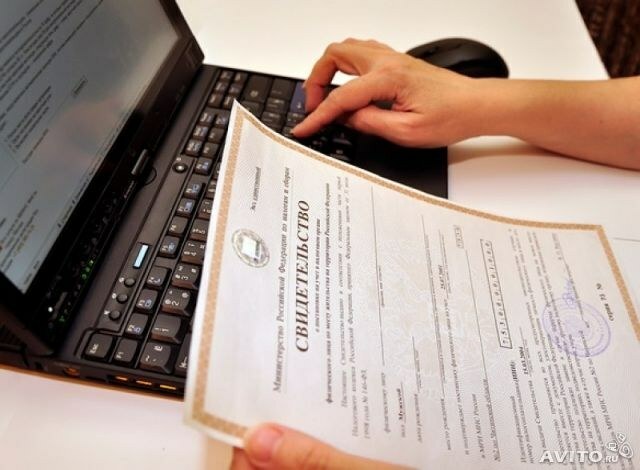 On the website of the Federal tax service available and other services: getting INN through the Internet is not the place of residence, the ability to change was that registration was for a child, the opportunity to learn his and others ' was. Thus, you can quickly and easily change your INN for any changes to its data – changing first name, middle name, last name, or if the loss was.